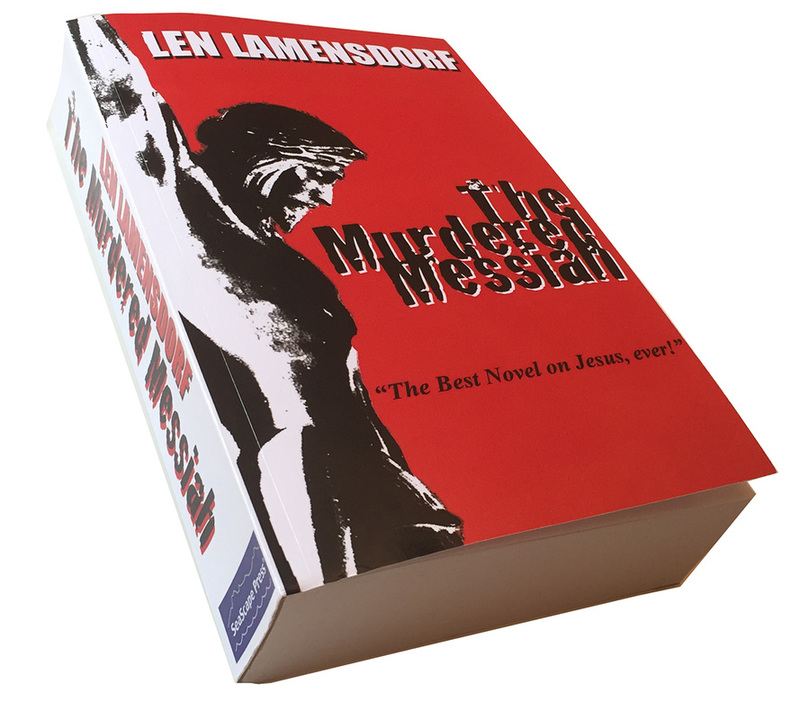 The Murdered Messiah is an alternate history on the life of Jesus Christ, written by Len Lamensdorf, who undertook 30 years of research to produce this fast paced, fantastic historical novel. The author throws several questions to us before we venture into the novel. 1. Did Jesus think he was a Messiah? 2. Must the Messiah be a king? 3. A warrior? A priest? A prophet? All of the above? 4. Who did Jesus believe himself to be and how did he conceive his earthly mission? 5. Why would a man whose entry into Jerusalem at Passover was a triumph be suddenly and mysteriously murdered by the Romans? The novel starts in the present day, Yossi comes to know that the secret scroll is stolen from the Church of the Holy Sepulcher and later he finds out that his ex-wife Leila is behind it. He goes to her house to get hold of the scrolls before it is sold. But Leila gives him the translated work on the scroll which he completes it in 3 days. A story within a story, the scrolls tells us about the birth of Joshua Ben Joseph (Jesus) the mystery behind the immaculate conception of Miriam, a centurion and later deputy to the cruelest man Pontius Pilate, Gaius Fabricius his relation to Joshua. The story deviates from the scriptures which I have read in the Bible, starting from the conception, his siblings Jacob, Judith, marriage life of Joshua with Rebecca their children David and Rachel,Joshua's life in Qumran, his preparation and understanding the meaning of Messiah, his teachings in Capernaum, Chorazin, Bethsaida, crucifixion and resurrection. The author has given many instances on Joshua's intelligence and the life of Judas his thoughts about Joshua and his betrayal during Passover etc. Len Lamensdorf has given an alternate down to earth hypotheses on the miracles performed by Jesus. It looks acceptable but he failed to explain how Jesus or Joshua healed the sick and how he raised men from dead. Superb narration and thrilling climax to the novel. 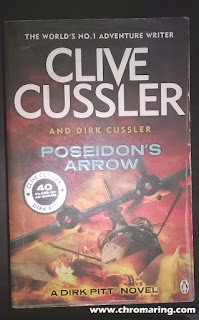 As mentioned earlier this 700 plus pages book is fast paced and some might find uncomfortable with the story line. A man who throws water into the river is not likely to drown the river, but a man who spits into the wind may find it blown back into his eyes. King Messiah would be a righteous king who would not… put his trust in horse and rider and bow, nor shall he multiply unto himself gold and silver for war… For he shall smite the earth with the word of his mouth. Messiah would be free from sin and would be powerful not because he led a great army but because he "leaned upon his God"
Come, let us return to the Lord, for he has torn, that he may heal us, he has stricken, and he will bind us up. After two days he will revive us, on the third day he will raise us up, that we may live before him. The Messiah would be abused, tormented, viciously tortured, perhaps even killed. But God would give him triumph over death. That was the Baptizer consolation. Joshua said, "Render unto Caesar the things that are Caesar's, and to God the things that are God's. 700 odd pages!! ur review urged me to read the story. Thanks for the comment friend. Where do you get this book, fab review. Provided by Net Galley for review.